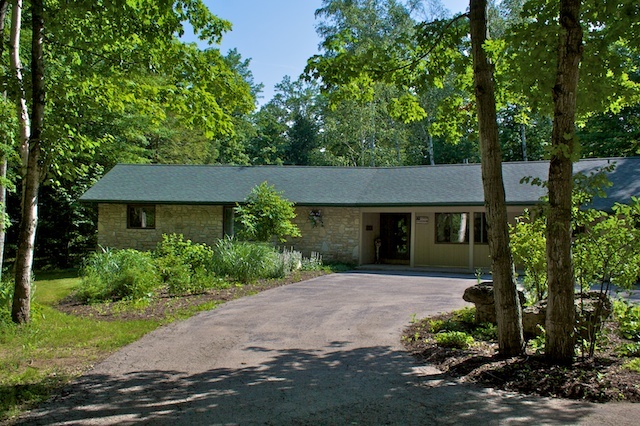 Home » Posts Tagged "Door County cottage rental"
We feature resort accommodations in Ephraim and a Door County cottage rental in Fish Creek! It’s March at Bay Breeze Resort and we’re excited for our 20th Anniversary Season to officially start next month! 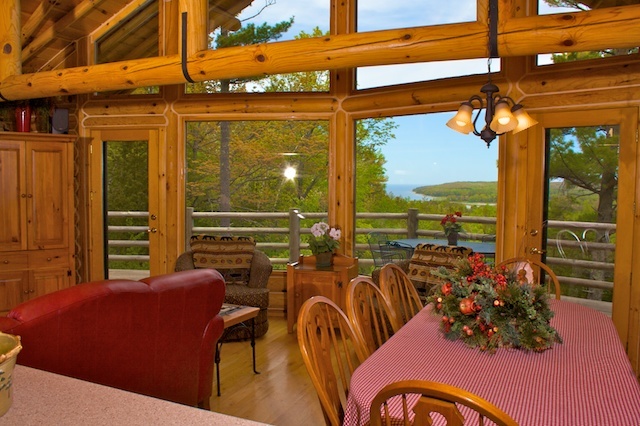 Our Door County cottage rental, Bay View Lodge, begins renting April 1 and our resort rooms welcome you April 23-October 31. 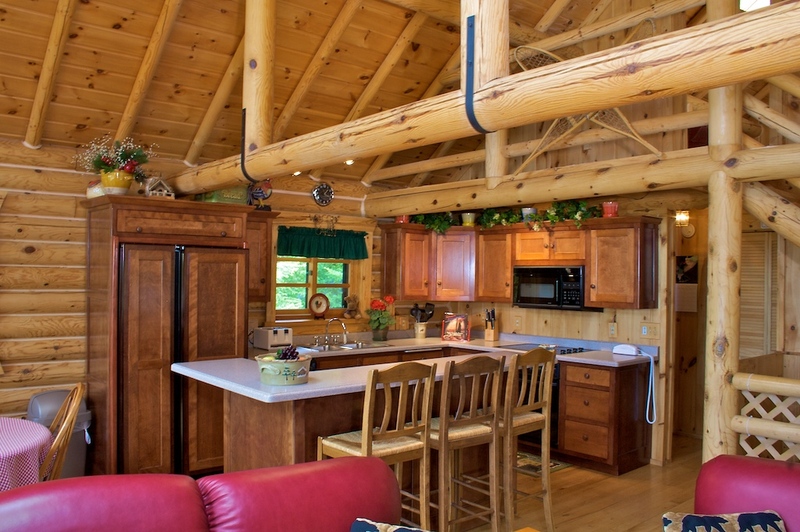 Bay View Lodge is a beautiful and spacious 2,000 square foot log home nestled in the woods on a bluff overlooking Fish Creek Harbor and Peninsula State Park. It offers the perfect space for a romantic getaway, girlfriends’ escape or quality family time. Guests at Bay View Lodge have seasonal access to the heated pool, whirlpool and private sandy beach access at Bay Breeze Resort. 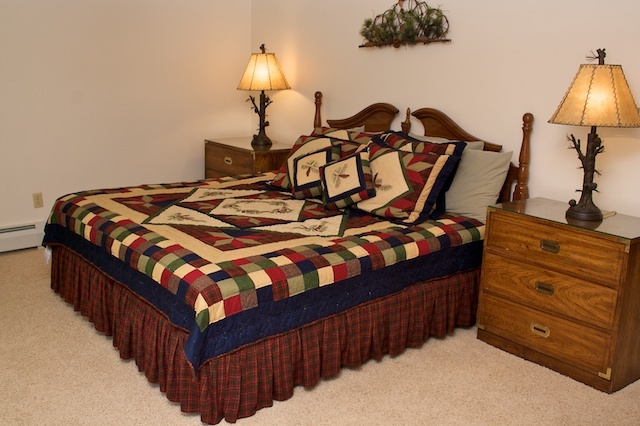 Visit our listing on VRBO for complete details, rates and availability. 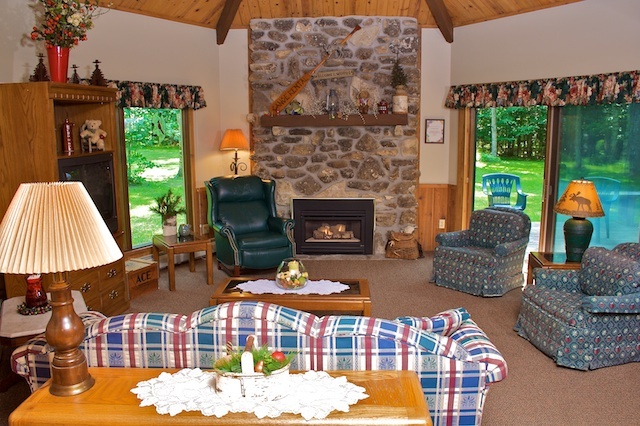 Please check our website for more on Bay View Lodge or Bay Breeze Resort’s recently added spring special. We look forward to seeing you in Door County! 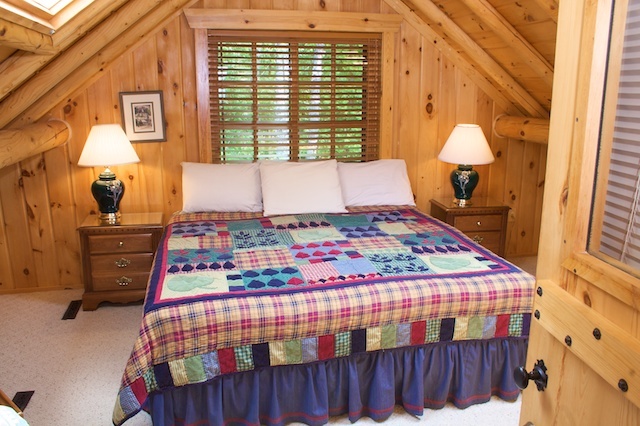 Is your family looking for a cozy cottage to rent in Door County with all of the amenities of home? The Bay Breeze Resort has two beautiful, secluded rental cottages that also offer all the amenities of stay at the resort! Including seasonal access to our private sand beach, heated pool and whirlpool. 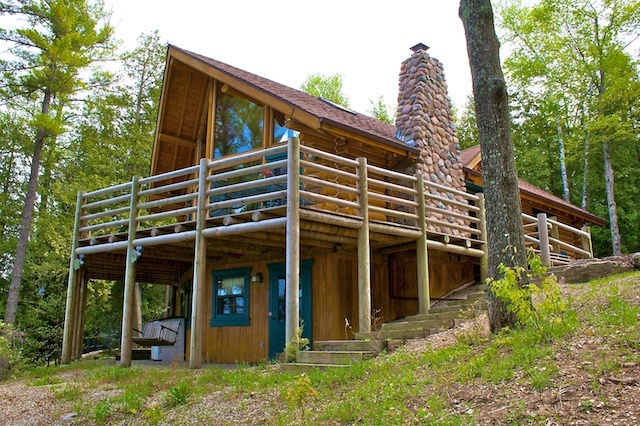 All you need to escape to one of our secluded rental homes and enjoy the scenic views that only Door County can provide. Whether you are looking for a romantic getaway or a place to spend quality time with your family, look no further than our private home rentals at the Bay Breeze Resort.